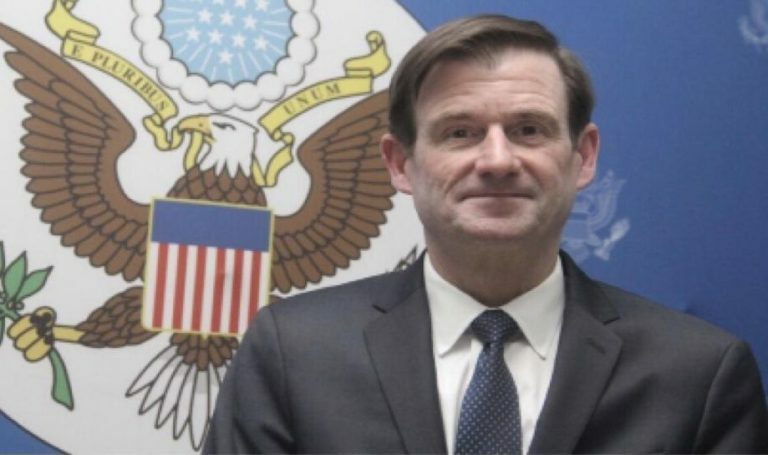 Under-Secretary of State for Political Affairs David Hale is expected next week in Rabat. The visit to Morocco, April 10 – 11, will be preceded by visits to France and Belgium. In Rabat, the US official will address the Sahara issue with Moroccan senior officials, including Foreign Minister Nasser Bourita. 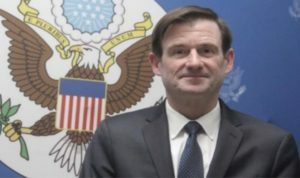 Under-Secretary of State David Hale will also discuss bilateral relations with his Moroccan interlocutors in the framework of the Strategic Dialogue between the two Allied countries. David Hale’s trip to Morocco in April coincides with intense debates on the Sahara issue at the United Nations. Debates have already started on April 1 with a briefing on MINURSO, followed the next day (Tuesday, April 2) by the presentation to the Security Council of the new report of the UNSG Antonio Guterres. The report will be debated April 9 and 10 by the fifteen member countries of the Security Council. The vote on the new Sahara resolution that would renew the MINURSO’s mandate, is scheduled for April 29 at UN headquarters in New York. As a reminder, the United States, which considers the Moroccan autonomy proposal for the Sahara “serious and credible”, has drafted the resolution on the Sahara. It was also at the US request that the duration of MINURSO’s mandate had been reduced to only six months, instead of a year, with the aim of encouraging the protagonists in the conflict to find a realistic, political and feasible solution to the Sahara conflict. Meanwhile, the Personal Envoy of the UN Secretary-General for the Sahara, Horst Köhler is preparing for the third round table on the Sahara to meet soon, with the participation of the four parties directly concerned by this issue (Morocco, Algeria, Mauritania and the Polisario), in the hope of reaching a mutually acceptable solution.